and being an islander he is deeply religious. He gets up every day at 3:30 am. It is dark and quiet and he’s all alone. Sometimes he has male company but today he is alone. 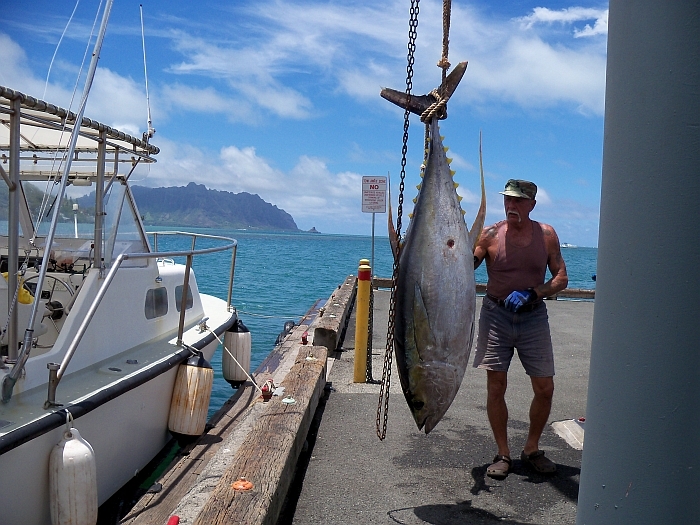 where he then loads his boat and goes out into the pacific ocean to catch fish. He’s done this every day for fifty years. to feed his family and that he will come back safely and one other thing. and he’s talking to GOD and he says Today, I’ll see her; Today is going to be the day! Today is MY DAY! And sure enough GOD hears him and today his prayers are answered. and she says to the old man I have a proposition for you Kimo. You can have ME or the fish—DECIDE NOW. 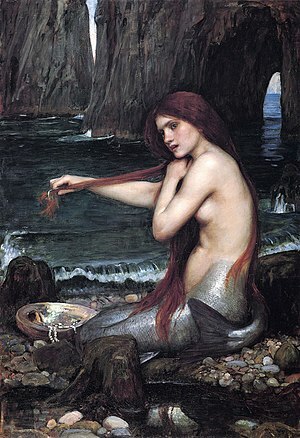 beautiful mermaid, I have decided. Beautiful mermaid, come onna I wanna fillet ya! And the marlin, who cannot believe his luck, swims away. Moral: Fishing and living a good life brings its own rewards.